Colombia’s President Ivan Duque has put one of Colombia’s most far-right scholars in charge of the country’s National Center for Historical Memory (CNMH). 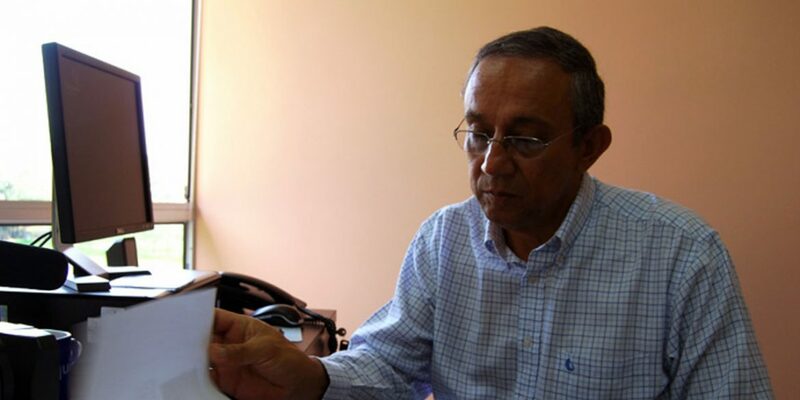 The president initially appointed radical pundit Mario Javier Pacheco as director of the CNMH, but he was forced to pull out for falsifying his academic credentials. Instead, Duque last week appointed Dario Acevedo, a history professor at the National University in Medellin who has been a long-time ideologue of Duque’s controversial political patron, former President Alvaro Uribe. Unlike those of Pachecho, Acevedo’s scholarly credentials are not fabricated, but the historian and columnist has often caused controversy with authoritarian political opinions and fierce opposition to the country’s peace process. Furthermore, the anti-communist has denied the systematic killing of unionists, has accused the Truth Commission of seeking to “legitimize the communist narrative,” and has even proposed to withdraw from the International Criminal Court because it investigates widespread human rights violations by the Colombian state. The controversial scholar is now in charge of the most important institute when it comes to analyzing the armed conflict, its complex origins, its actors and its victims. The statistics of the state CNHM are widely used by international media like Associated Press and BBC to, for example, indicate how many victims were left by the armed conflict, and who victimized them. The statistics of the state institution are widely used by international media like Associated Press and BBC to, for example, indicate how many victims were left by the armed conflict, and who victimized them. According to the CNMH, the institution has received funding from the United Nations, the European Union and the governments of multiple countries, including the United States and Canada. Duque has come under criticism multiple times over his appointment of radicals, members of corrupt clans and alleged war criminals on top positions.